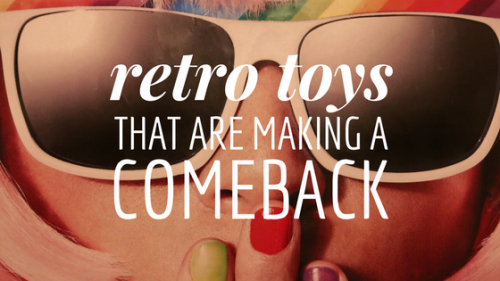 The 90’s are making a comeback not only in fashion, movie remakes, music stylings, but now toys too. While parents everywhere may be rolling their eyes at their daughters’ sudden need for a choker necklace and platform flip flops, the return of these toys might be met with more parental excitement, even if the kids don’t get it. 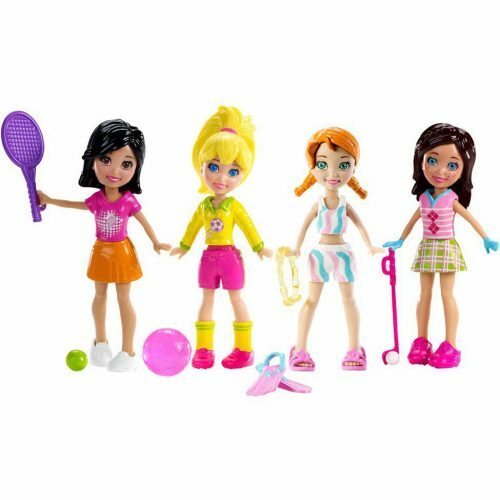 I’m sure many girls (including me) were squealing in excitement when we saw the announcement that Polly Pocket was making a comeback with newly released toys. Some of us who were obsessed with the ultra cute and colourful compacts we carry around like clutches now may have little girls who we want to share the joy to. They’ll be hitting shelves this June, stay tuned! From classic to contemporary, Mattel’s toys have delighted kids for generations. Ready to find their new favorite doll, car, action figure or game? Sign up with them and enjoy 20% off your first purchase. 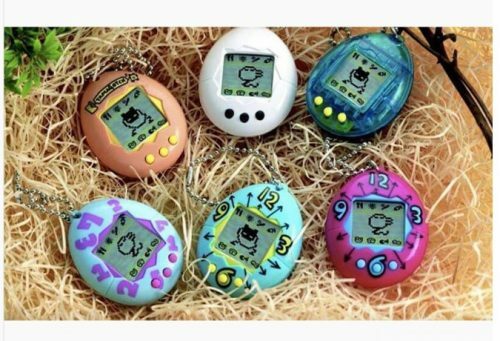 The one thing we can remember about this little egg-shaped object that housed an electronic pet, was that when it was first released, it was so highly coveted that it was sold out EVERYWHERE. Those of us who didn’t manage to get one could only hang around enviously with friends whose parents managed to snag them a piece. Now, Bandai is re-releasing the Tamagotchi in it’s original glory for it’s 20th anniversary, and even making a mini sized version (all the better to hide it from the view of teachers). Now you can relive your childhood and you won’t have to beg your parents to get you one! Life is all sunshine and rainbows in Rainbow Brite’s world! This happy ’80s girl with powers over nature is decked out in the colors of the decade—and she has left her iconic stamp on pop culture. If you are still looking to see where you can collect their dolls and toys, we found out that Hallmark was still releasing newly designed toys in retro style! Little girls are sure to fall in love with the 80’s classic. We know that we can’t help you turn back time, but we hope these gives you a blast to the past. Bring your favorite toy home now by signing up with us, get access to our US warehouse and have them shipped back to you before you even know it!